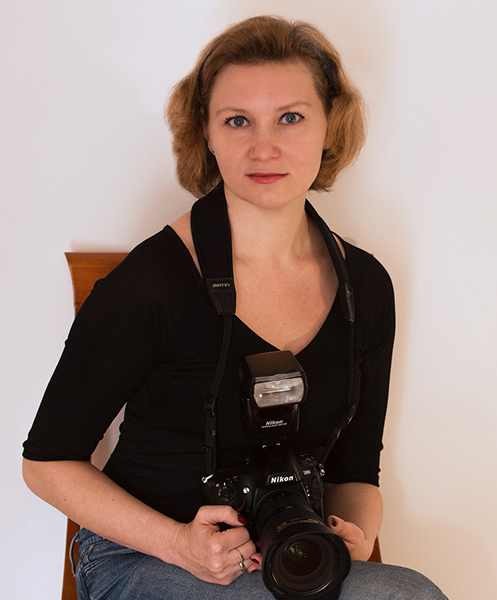 My name is Elizaveta Kirina, I’m a photographer and have a big passion for traveling. Many years of my life I enjoy living in a rapidly developing, noisy and beautiful city called Shanghai. It hides many magical and interesting places – parks, historical museums, towers that go far up into the sky, old Chinese streets, atmospheric cafes and lullaby bays. All of it can become a glorious background for Your photographs, and together we can make Your own unique character in different styles. Our lives are made up from millions and millions of beautiful moments. They can be a date with your beloved person, the day of marriage, birth of a child, a trip over sea – everything that once made you happy. Sometime we want those moments to last a little longer, or just have them saved. Undoubtedly the newest technology lets us do it easily everyday, however the quality is not always as wish it to be. Here I can come and help – make it beautiful, professional and with outstanding quality, so that even your grand children will be able to sense all the love, sweetness and happiness from the photos. I travel a lot, and know the price for every moment. Every day, every sunset and sunrise is completely inimitable and precious in its own way. Nature in different part of earth is so extraordinary, that it makes an impression of a different universe. Only thanking the photographs, I can save the emotions I feel, while traveling around the world. If you are interested, many of photographs can be found on the photo bank mentioned below: Depositphoto, Shutterstock or 500 px.